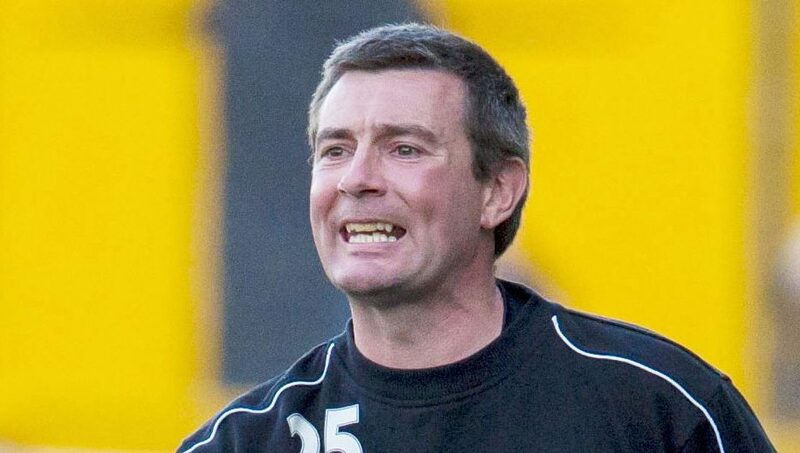 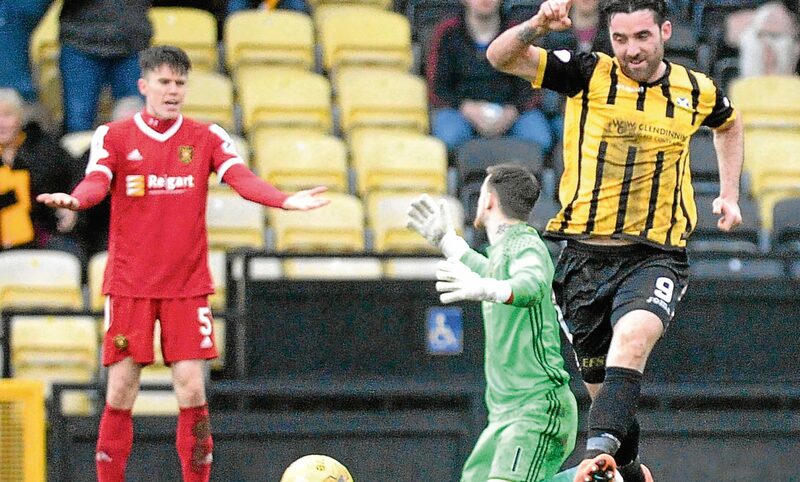 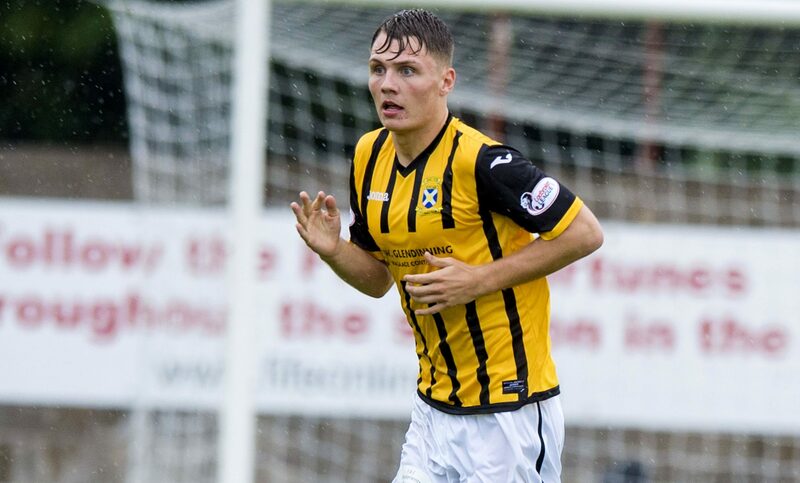 East Fife retained their grip on third place, with boss Barry Smith hailing his side’s points return against League One’s top two sides. 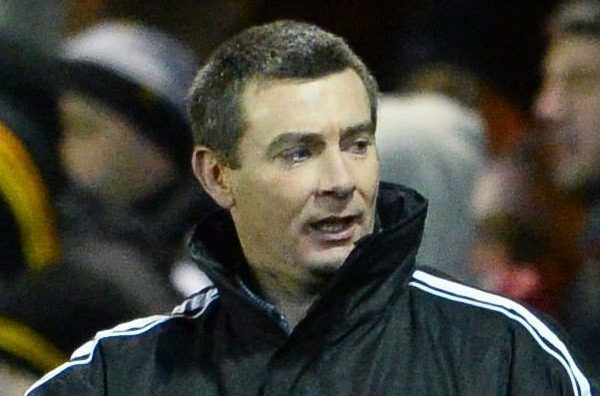 Brechin City boss Darren Dods was happy to come away with a point after a 1-1 draw with Queen’s Park at Hampden Park. 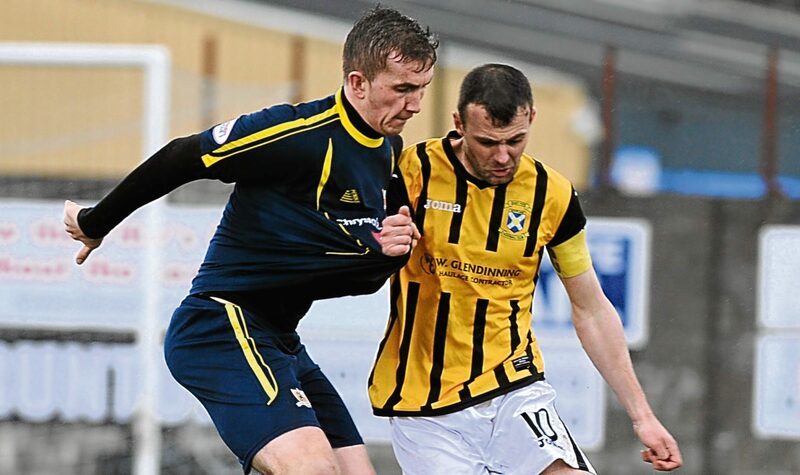 Barry Smith said his Fifers had to show a different side to seal a dramatic win at the home of the league leaders. 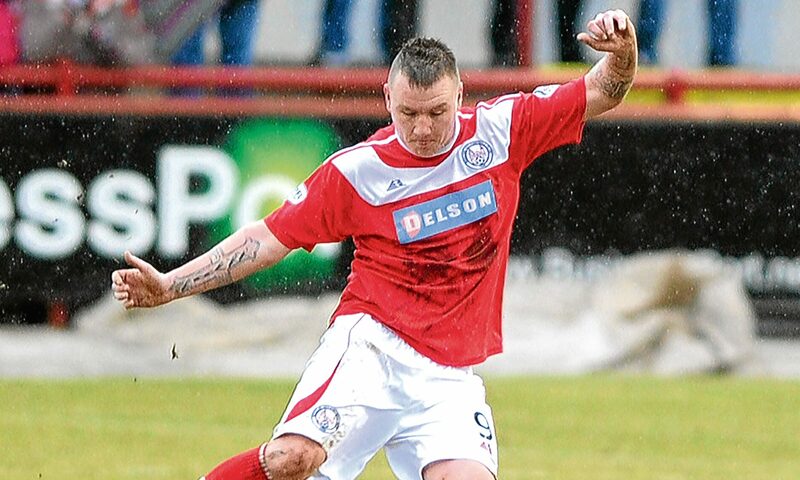 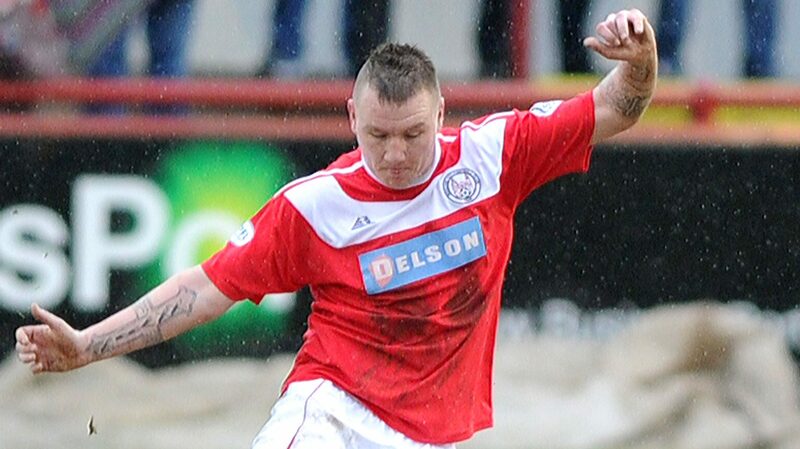 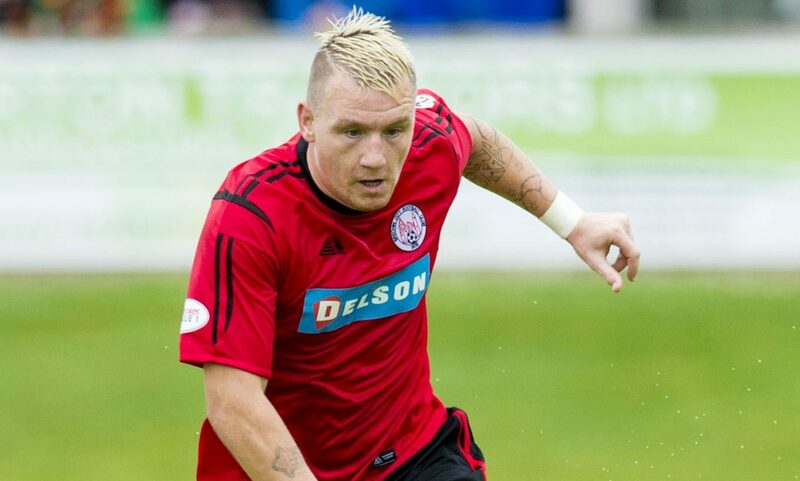 Brechin boosted their chances of a play-off place with Andy Jackson netting the winner at Peterhead. 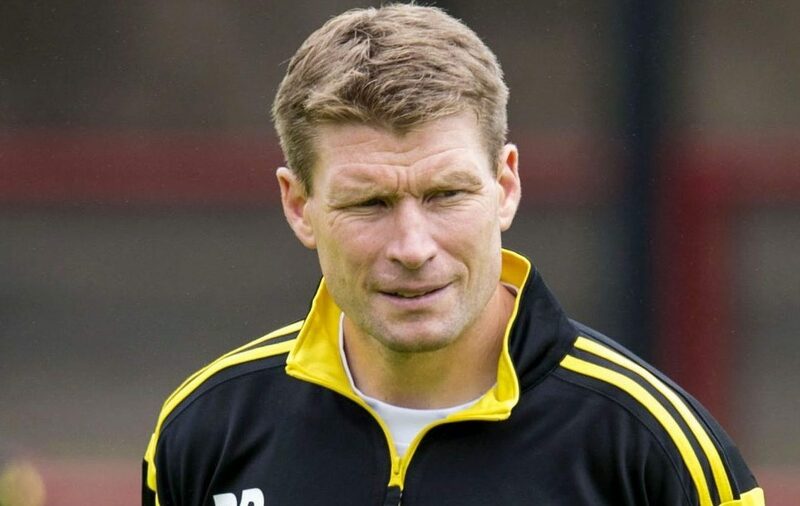 Brechin boss Darren Dods has tipped his team to turn things around after watching them slip to a fifth defeat in six games.